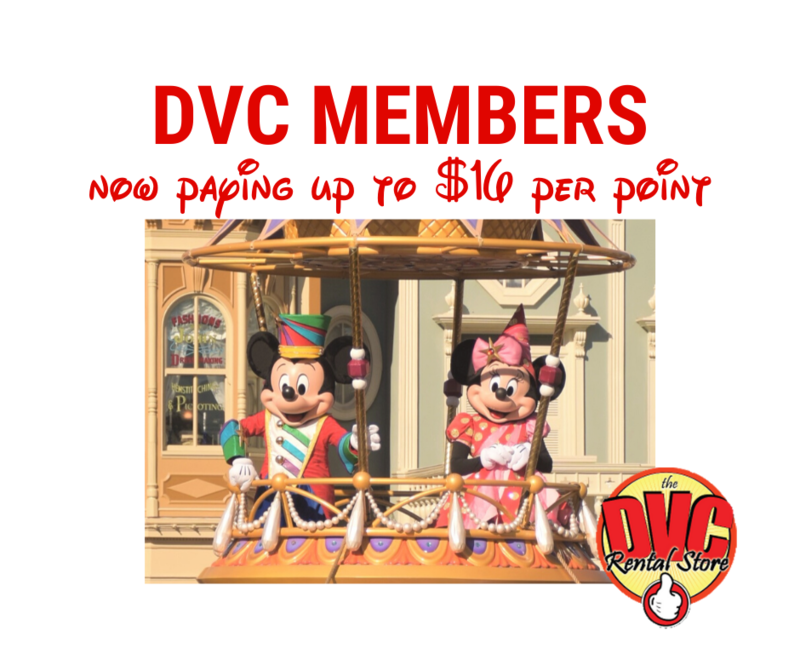 Home > DVC Information > Introduction to DVC > How many points should I buy? The number of points needed is unique to every owner, as it will be based on your vacation habits. Nightly point costs vary by resort, room size, time of year, and even room view. This is a very personal decision, based on your vacation needs and your budget. Figure out how often you plan on visiting Disney, for how long, and in what type of room. The number of points required to book a room varies by resort. Review the point charts and make your own determination, based upon your vacation habits and needs. As you review the points charts, you’ll see that there are various “seasons” (times of the year) that cost more or less points. The typical first-time buyer likely purchases between 100-200 points. Can I buy more points once I’m a member? Yes. Some members start out small and then add-on more points later on. Added-on points take the form of another contract. Add-on points can be obtained from Disney or through the resale market. The minimum add-on contract available through a Disney Vacation Club guide is 50 points for Disney-financed purchases or 25 points for cash purchases. Resale contracts will be whatever sizes are currently for sale, ranging in size from 25 points (the minimum for any contract) to hundreds of points in a single contract. You can add-on at your existing home resort or at any other that is available. What if I buy too many points? Can I sell some of them? A DVC contract consists of an unalterable number of points at a set resort. It cannot be subdivided. You can only sell the full number of points in a contract. Thus, purchasing a large volume of points in smaller contract increments is recommended, as it provides greater flexibility down the road. In other words, if you plan on purchasing 320 points, ask Disney to break that up into two 160-point contracts. Do the number of points needed for a stay change? It could, and in fact, it has. While the total number of points sold at the resort is a fixed number and cannot be changed (unless DVC builds more rooms), point needs for particular stays can be changed. 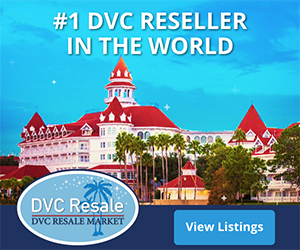 DVC has the responsibility to try to maintain occupancy rates year-round. Thus, DVC can make adjustments to the point chart for a resort to better reflect member demand and usage. Reallocation is the process of raising the point requirements for a specific resort / room size / season / day of the week, while lowering the points for another room size / season / day of the week at the same resort. But again, the total number of points at a resort does not change. Next: What other costs are there?